Just three days after my birthday on June 5, I received a special phone call from a woman whom I had never met before, and who had a big dream. Her name is Susan Kaying Pha. A couple years ago, Susan, an author and CEO of Pha Publishing LLC, realized she didn't see books with "success that looked like her." (Her exact words.) In other words, she couldn't see herself in them. 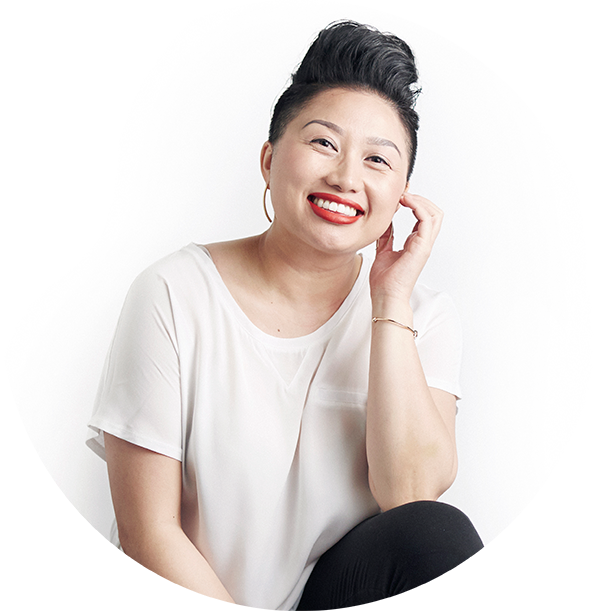 With her passion for youth, and knowing how important it is for Hmong youth to see a book filled with success that looked like them...the book, "Success That Looks Like Me" came to be. So what does this have to do with me? On that hot day in June, Susan called to feature me as one of the 25 inspirational and successful Hmong people in the U.S. in her new book. Her reason for selecting me as one of the 25 made me realize why I needed to be a part of this book. I imagine she'll tell you the reason at this fundraiser banquet on November 22 that I cordially invite YOU to attend, my dear one. JOIN US (+ the 25 features) to help bring this book into the world's libraries and more importantly, into the hands of Hmong children & youth! You don't wanna miss this! P.S. Yes, I will be performing!